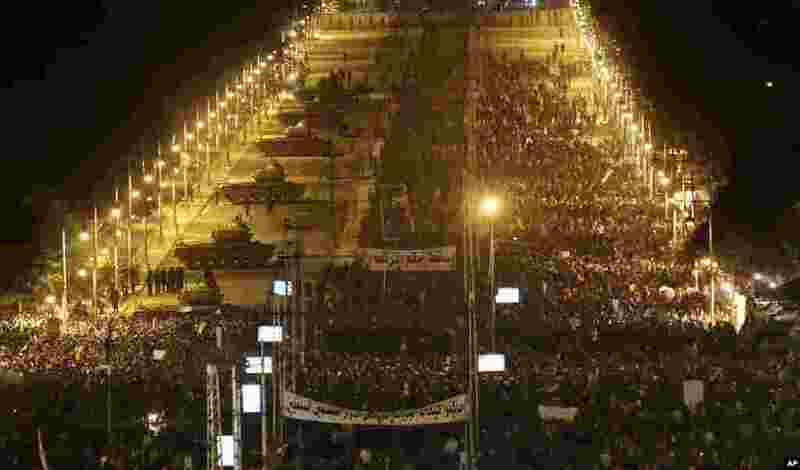 The Egyptian army says unity talks set for Wednesday have been postponed. 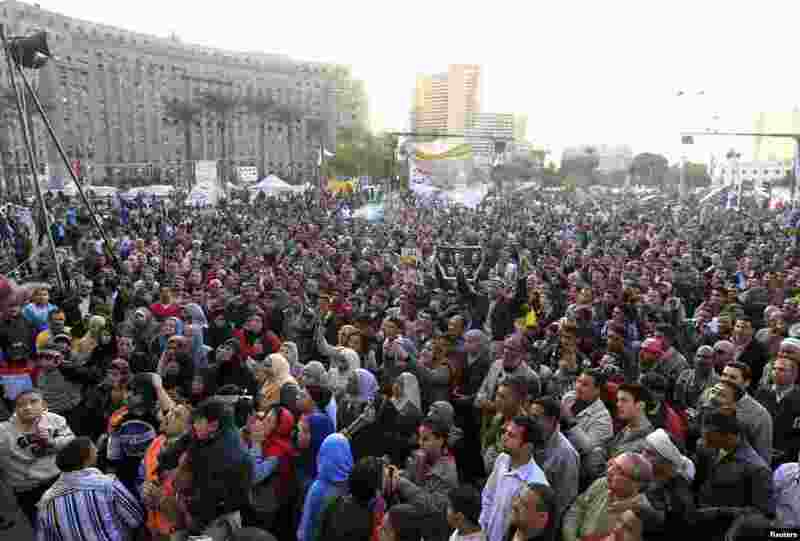 A day earlier, people flooded central Cairo to demonstrate for and against the country's constitutional referendum. 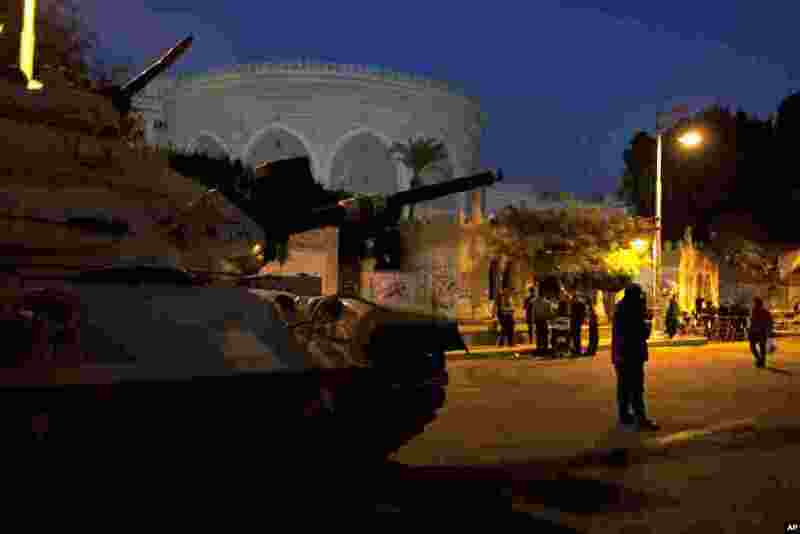 1 An army soldier guards his tank in front the presidential palace in Cairo, Egypt, December 12, 2012. 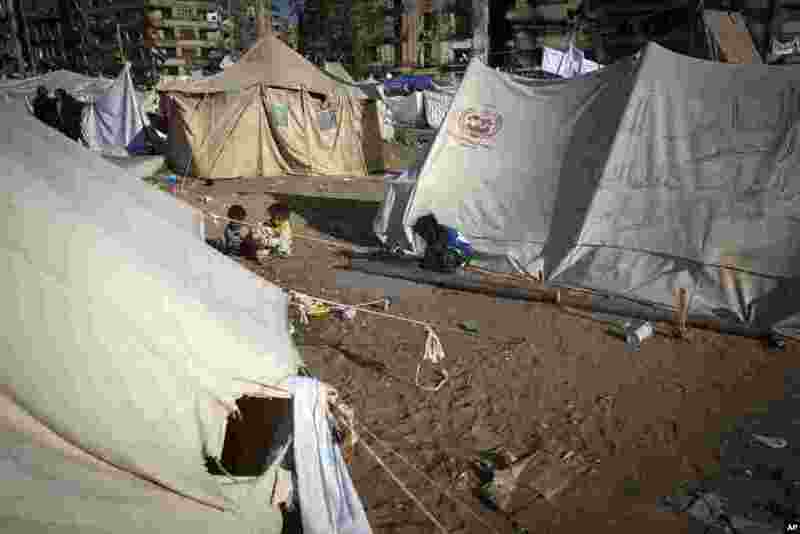 2 Children play around protest camp tents in Tahrir Square, Cairo, Egypt, December 12, 2012. 3 Army tanks, left, deploy as Egyptian protesters gather outside the presidential palace during a demonstration against President Mohamed Morsi in Cairo, Egypt, December 11, 2012. 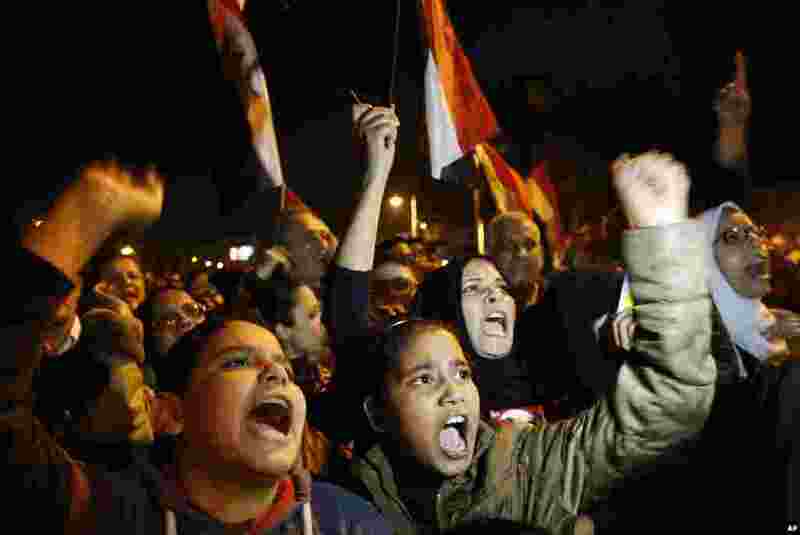 4 Protesters chant anti-government slogans in Tahrir Square, Cairo, Egypt, December 11, 2012. 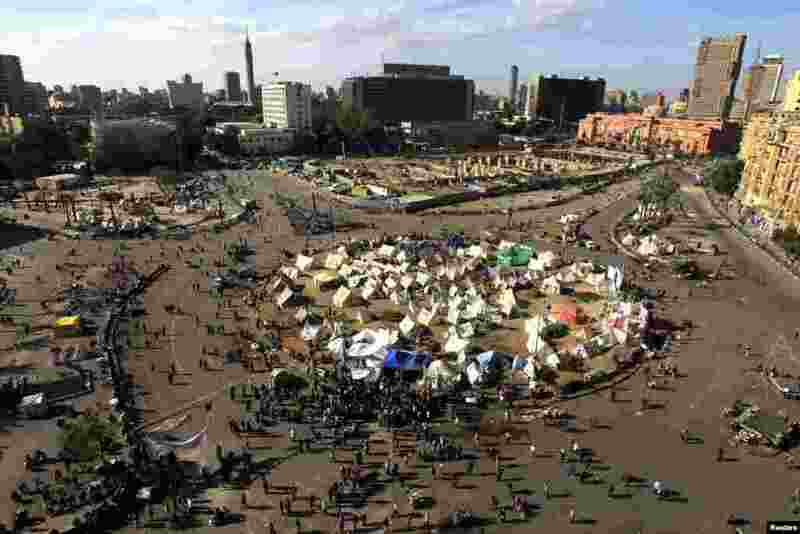 5 Protesters gather in Tahrir Square in Cairo, Egypt, December 11, 2012. 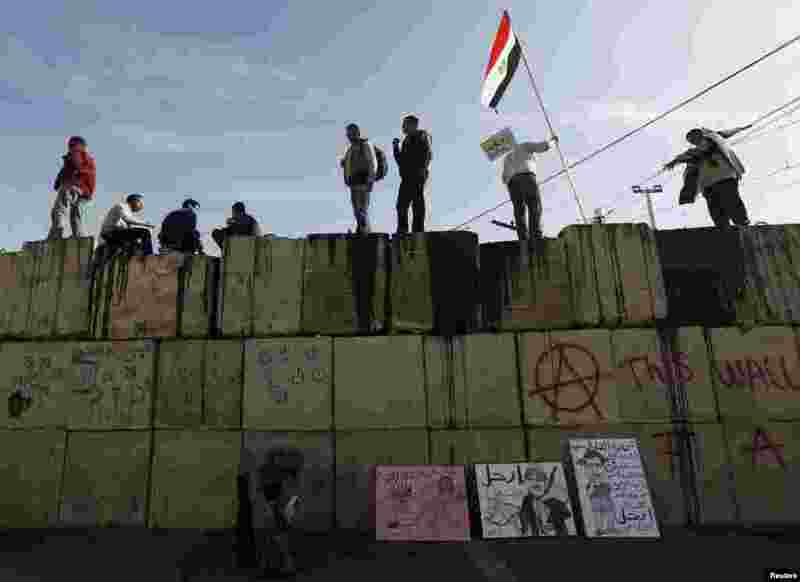 6 Anti-Morsi protesters shout slogans as they stand on top of a wall in front of the presidential palace in Cairo, Egypt, December 11, 2012. 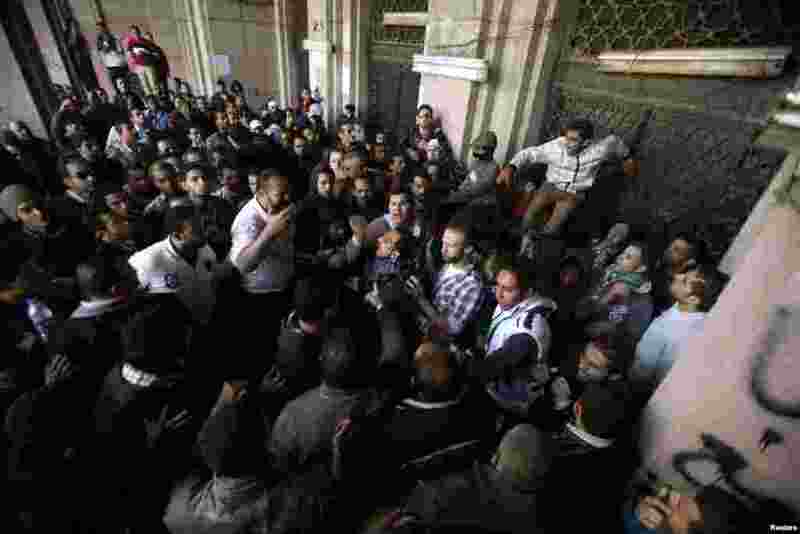 7 People clash with anti-Morsi protesters, after the protesters blocked the gate of a government building near Tahrir Square in Cairo, Egypt, December 11, 2012. 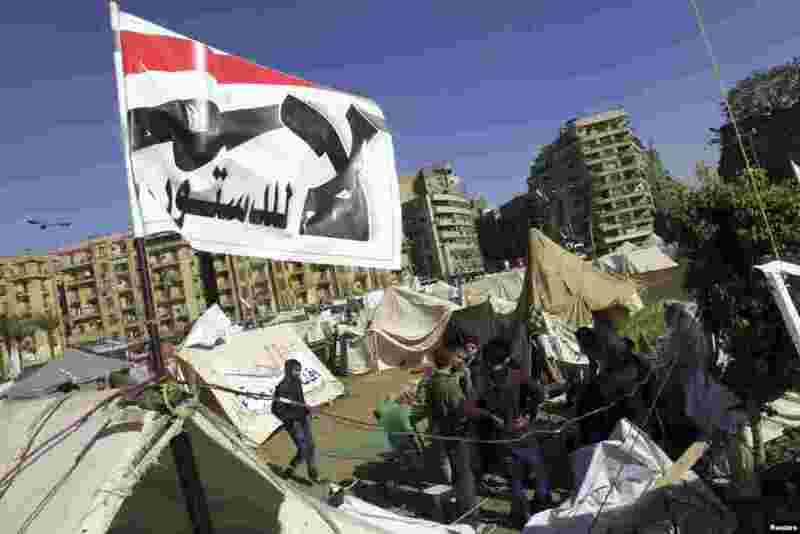 8 Anti-Morsi protesters sit outside their tents, below a flag that reads, "No, to Constitution," Tahrir Square, Cairo, Egypt, December 10, 2012. 9 Protesters chant slogans during a demonstration in front of the presidential palace in Cairo, Egypt, December 9, 2012. 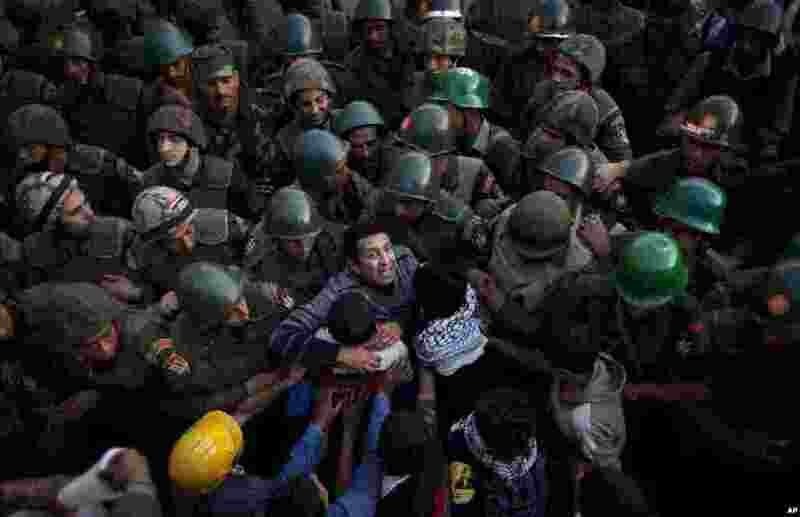 10 Protesters push army soldiers standing guard in front of the presidential palace in Cairo, Egypt, December 9, 2012. 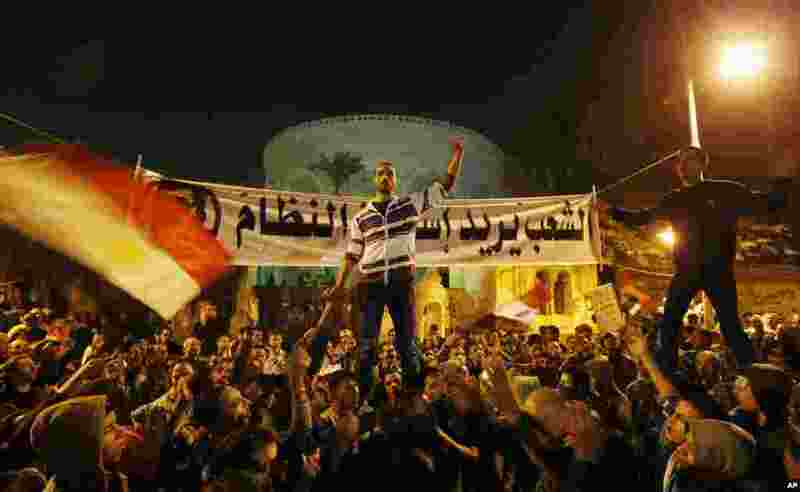 11 Protesters chant slogans during a demonstration in front of the presidential palace in Cairo, Egypt, December 9, 2012. 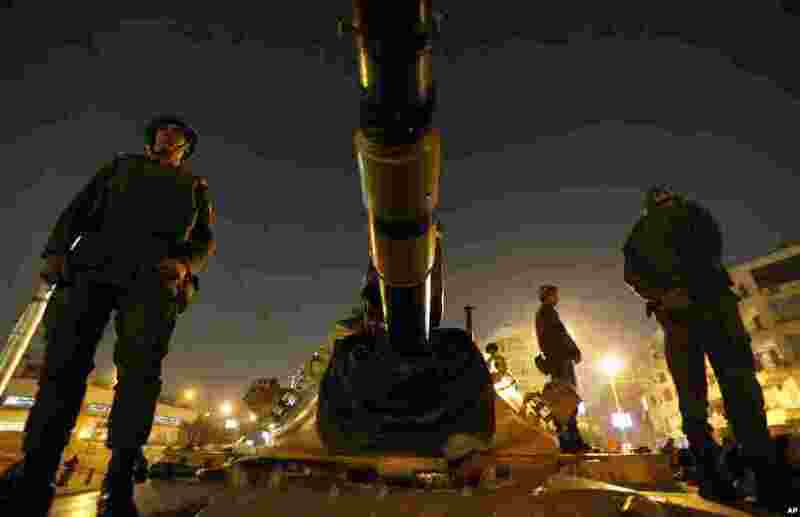 12 Soldiers stand guard on top of a tank in front of the presidential palace in Cairo, Egypt, December 9, 2012.